Ampersand, the first ultra-Orthodox coworking space in Israel, is set to begin operations next week in Bnei Brak, an ultra-Orthodox suburb of Tel Aviv. 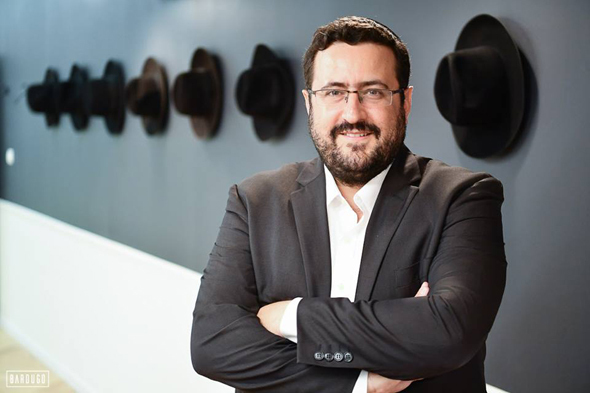 Established by KamaTech, a nonprofit organization working to integrate Israel's ultra-Orthodox population into its technology industry, Ampersand is supported by Cisco and received the mentorship of coworking market leader WeWork. Ampersand is backed by private investors including Mobileye cofounder Amnon Shashua and Magma Venture Partners general partner Zvi Limon, According to Ampersand founder and KamaTech CEO Moshe Friedman. An inauguration event for the coworking space held Monday was attended by Mr. Shashua, by Yoram Tietz, a senior partner of Ernst & Young Israel, and by LeumiTech CEO Yifat Oron. In a Tuesday interview with Calcalist, Mr. Friedman said the name Ampersand was chosen to emphasize the desire to connect ultra-Orthodox entrepreneurs with the Israeli Tech sector. “Israeli tech is made up of mostly secular Jews. We want to give ultra-Orthodox people the opportunity to take part in ‘Startup Nation,’” Mr. Friedman said. In addition to coworking space, Ampersand will offer workshops and training and mentorship programs. Mr. Friedman said he is collaborating with companies including Microsoft, Cisco, Google, and Facebook to develop joint programs to advance entrepreneurship in among Jewish ultra-Orthodox people in Israel. KamaTech founded five years ago and now counting more than a 1,000 members, will move its accelerator and mentorship programs to the new space. The ultra-Orthodox population in Israel has fallen by the wayside of the country's technology boom, partially due to a focus on religious studies among many ultra-Orthodox men. Network-based recruitment processes that favor those who served in elite units of the Israeli military also factors as an obstacle to inclusiveness in Israeli tech. 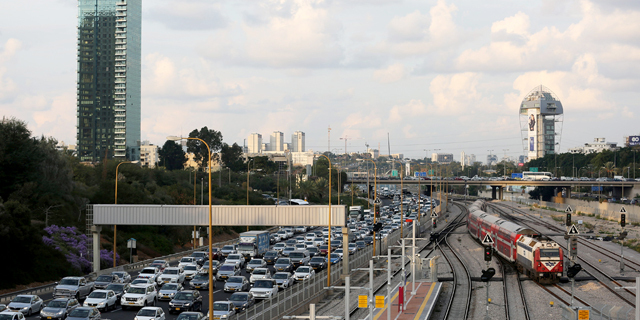 Israel’s marginalized groups, notably Arabs with Israeli citizenship and ultra-Orthodox Jews, are often relegated to low-paid jobs due to their lower education and skill levels. Ultra-Orthodox Jews make up around 10% of the population but only 0.7% of the tech sector, according to a study published in August 2017 by the Israeli Ministry of Finance. As ultra-Orthodox Jews are expected to make up 16%-40% of the country’s population by 2059, according to a 2012 demographic forecast by Israel’s governmental central bureau of statistics, and Arabs with Israeli citizenship are expected to make up 15%-34% of the population by that date, their inclusion in Israel’s lucrative tech industry will have a tremendous impact on Israel’s economic growth and stability. New coworking spaces are sprouting all over Israel, with homegrown companies such as MindSpace, Labs, Ayeka, MerkSpace and Be All joining the ten local WeWork offices. New York-based WeWork is something of local pride, as CEO Adam Neumann spent his formative years on an Israeli kibbutz and served in the Israeli Navy before going on to establish his coworking superpower. Mr. Friedman said his plan is to open additional coworking spaces in other large Orthodox communities including Jerusalem, Beit Shemesh, Ashdod, and Safed.